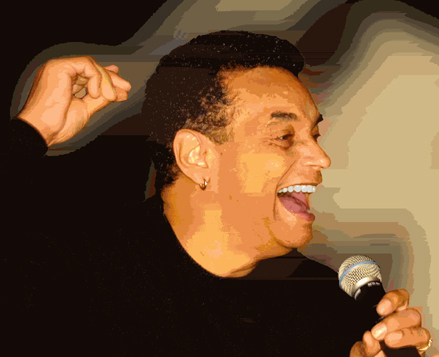 Gary U.S. Bonds is a legendary vocal interpreter and fiery, vital onstage performer. For over thirty-five years, Bonds has been a Songwriter and Arranger. A man who has written hits & been nominated for many music awards. In 1980, a chance meeting between Bruce Springsteen and Bonds developed into a solid friendship.Shortly after, a musical collaboration resulted in Bonds' "Dedication" and "On the Line" LP's, with singles; "Out of Work," "Jole Blon" & "Daddy's Back " produced by Springsteen and Miami Steve. Without a question, Gary U.S. Bonds was back on stage. His gritty, soulful and powerful vocals sound even better than before. In 1997, Bonds was honored with the Rhythm and Blues Foundation's prestigious "Pioneer Award." Bruce Springsteen and Miami SteveVan Zandt presented the award to Bonds. This was fitting in light of the fact that Springsteen and Miami Steve were long time fans who had grown up on Bond's music. In fact, Bond's "Quarter to Three" was one of their famous concert encores. They gave a heartfelt presentation to the man that was both an idol and a friend. With the release of Gary's next outstanding recordings, it is likely that his talent as a songwriter and producer will finally become a focal point of comments about him.